The Iceman is the true story about a man named Richard Kuklinski, who lives a double life as both a family man and a contract killer. He earned the name for his technique of freezing bodies, so that the time of death would be unknown. In real life, he has said to have killed over 100 people. 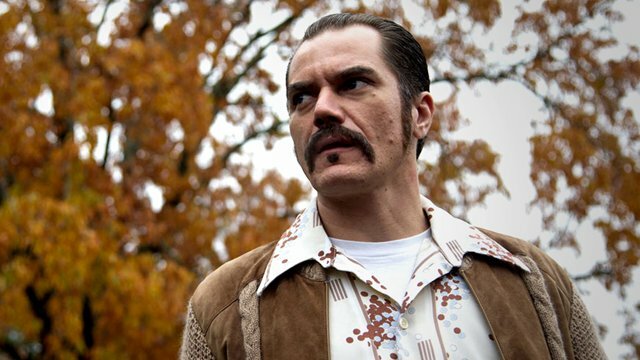 Michael Shannon as the title character, delivers a performance that is on point, his chilling ability to detach himself from the crimes he commits is what makes him so scary. His eyes are cold, blank; he has no friends and is not the person people think he is on the outside. His wife, played by Winona Ryder, believes he works in the financial industry and she never once really questions what he does for a living. His love for her and his two daughters shows through and in a sense we almost feel for him because we want to see him be a successful father in the eyes of his children. His girls look up to him, he is just their “daddy”, not the killer we see through the film. 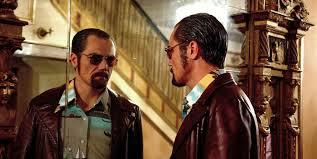 Kuklinski gets hired by Joe DeMayo played by Ray Liotta, to kill whomever, no questions asked. He also gets involved with Mr. Freezy played by Chris Evans, who looks almost unrecognizable with shaggy hair and big, ugly glasses, to kill as well. What I liked about the film is that we see the duality of the character, the way that he is able to kill, with such precision and no feeling, yet he is still able to go home and kiss his family goodnight. The two facades he puts on are real, despite seeming like he has no feeling or love; he does in a sense like the thrill of the murder as much as he loves being the caretaker of his family. Overall, the story moves with no bumps and edges down the road and we are left with a well told story that leaves us with a chill down our backs. 1. 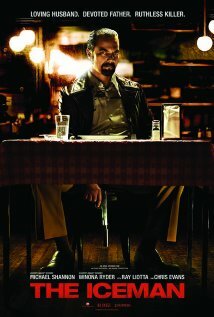 Shannon delivers a great performance, his stoicism and stern face does him justice as Kuklinski. This is what Shannon does best, just like his character in Boardwalk Empire, we get no feelings from him when he kills, but we do sense that he has an awful lot of love for his family. We almost feel for him, despite being a cold blooded killer. Hey he kinda reminds me of Dexter! Hello ice truck killer! 2. Ryder is back and I just can’t get enough of one of my childhood idols. Please come back to the movie industry! 3. Evans as Mr. Freezy, stepping away from his usual role as an action hero or pretty boy, we get to see him in a different light. As a man so soulless and sleazy, that he even suggests Kuklinski to just go ahead and kill his family. 4. 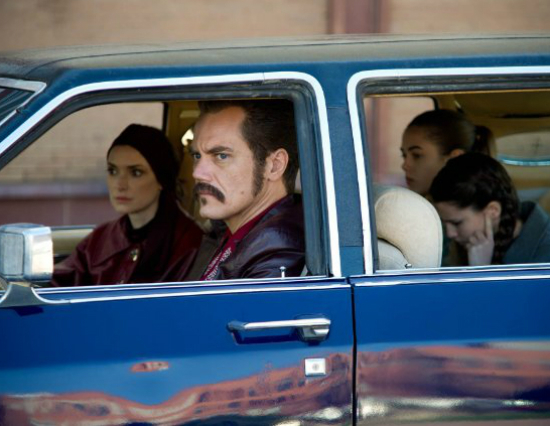 Stephen Dorff as Kuklinski’s incarcerated brother. Another actor I haven’t seen in ages. When his brother tells him that he will end up in prison just like him, the scene is haunting and reminds you that both brothers are just as cold-blooded as the father who raised them. 5. 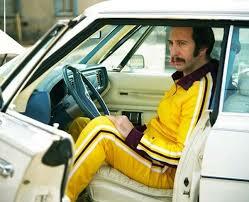 David Schwimmer as Josh Rosenthal, he has a mustache, a ponytail and he wears a track suit. Ross as a mobster, ummm yeah I will pay money to see that.